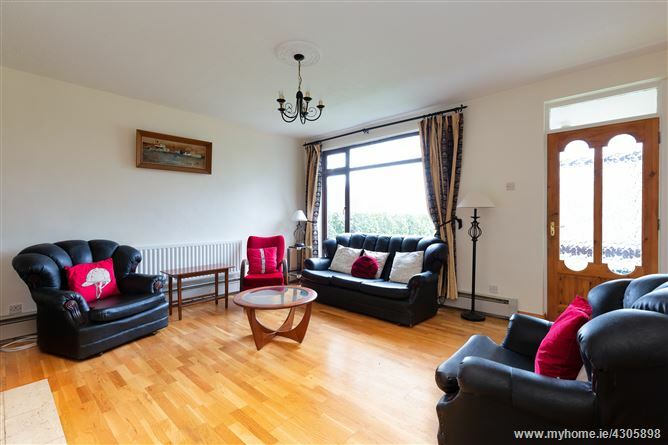 Mason Estates present this spacious four bedroom semi -detached home with garage, which is situated overlooking a green area with communal tennis court, football and basketball court in this mature development off Griffith Avenue. 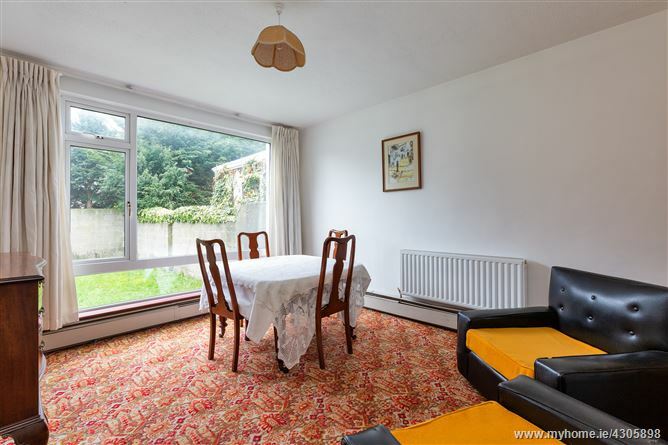 Accommodation briefly consists of an entrance hall, leading to a sitting room to the front with a dining room and kitchen to the rear, overlooking the garden. 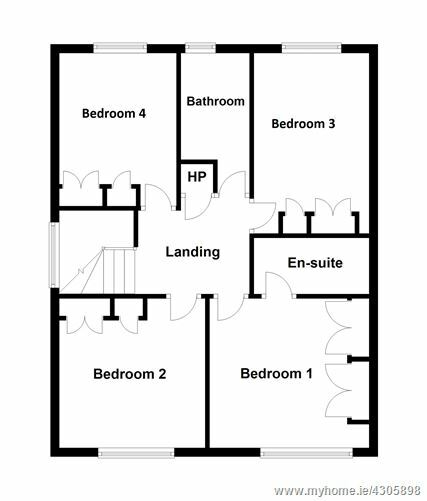 Upstairs there are four double bedrooms (main with en-suite) and a family bathroom. 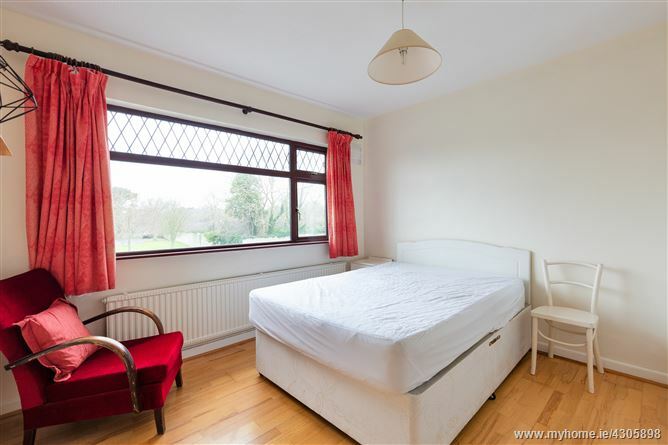 The property has been lovingly maintained and has double glazed uPVC windows, gas fired central heating, a private rear garden which is mostly laid in lawn and a drive in to the front. There is an integrated garage which is suitable for conversion. 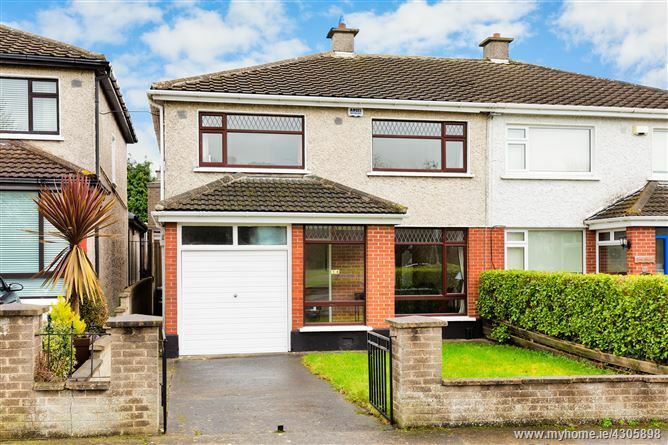 •	Integrated garage suitable for conversion. 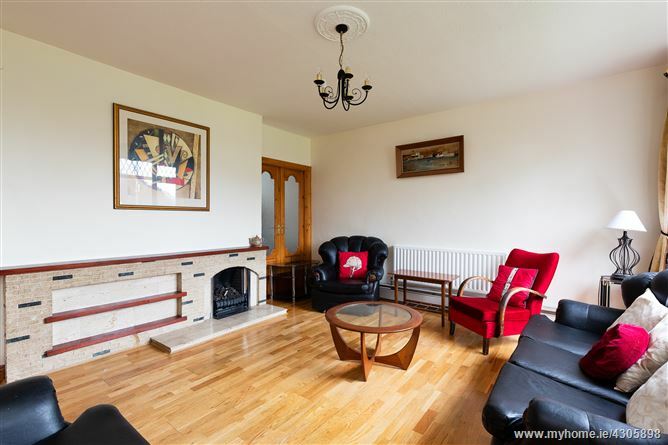 Reception room to the front, brick fireplace with fitted gas fire, timber flooring, double glass panel doors to. . . Reception room to the rear overlooking rear garden. 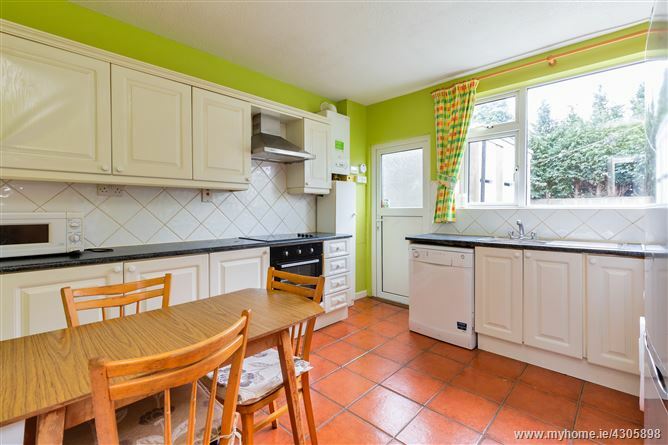 Range of fitted wall and eye level units, stainless steel sink, integrated cooker, hob and extractor fan, plumbed for washing machine and dishwasher, tiled floor and splashback, gas boiler, door to garden. INNER HALL: under stairs storage. 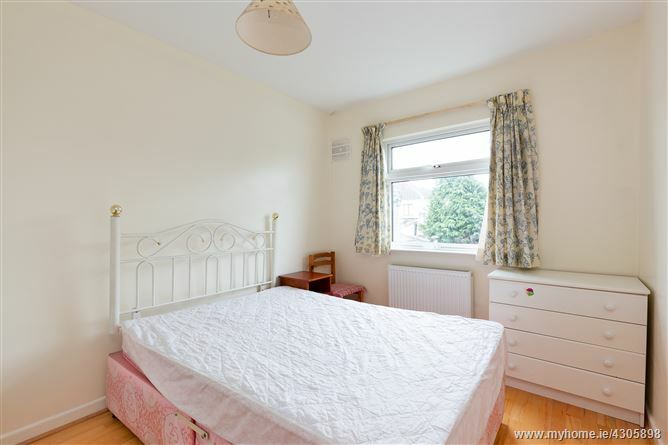 Double bedroom to the front, fitted wardrobe, timber flooring. 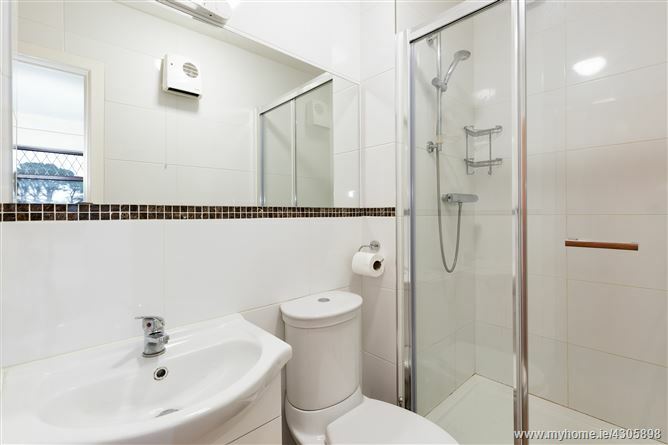 Walk in shower unit with thermostatically controlled shower, w.c. and wash hand basin, tiled floor and walls. 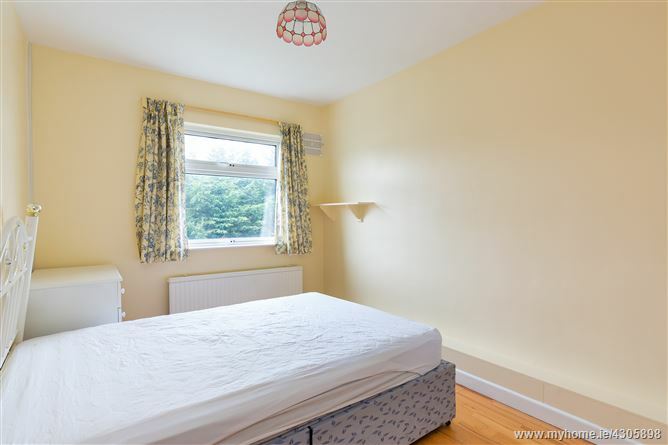 Double bedroom to the rear, timber flooring, fitted wardrobes. 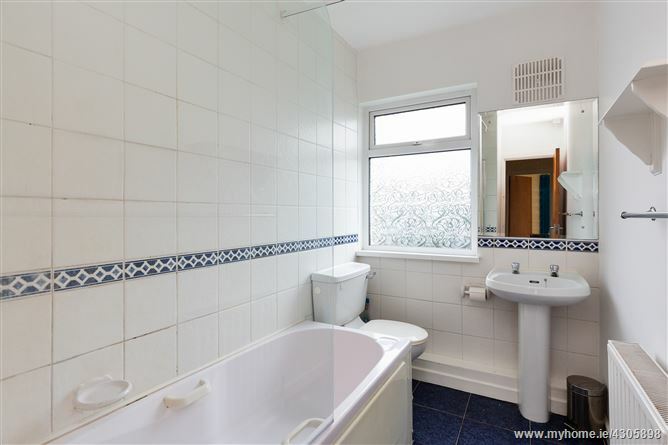 Bath with Triton electric shower, w.c. and wash hand basin, tiled floor and walls. 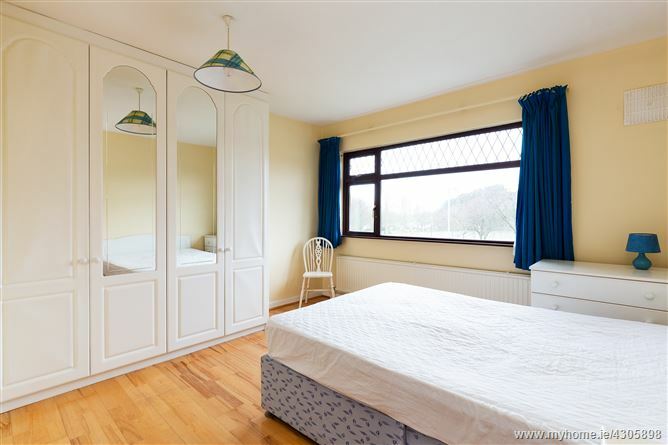 Double bedroom to the rear with timber flooring, fitted wardrobes. 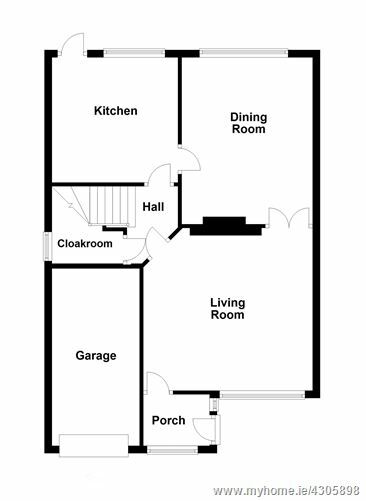 Integrated garage with electricity, accessed by up and over garage door. 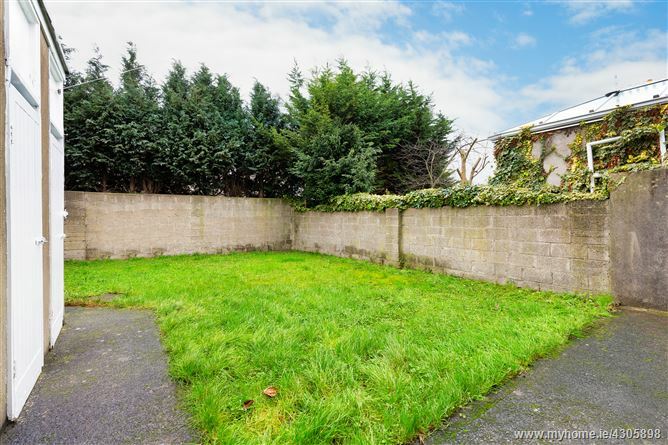 Private walled rear garden which is mostly laid in lawn, there are two concrete storage sheds and an outside w.c.. There is a drive way to the front providing off street parking. Coming from Griffith Avenue, turn in to Courtlands and follow the road straight on to Walnut Rise. Take the second left on to Walnut Avenue and no. 34 is on the right.